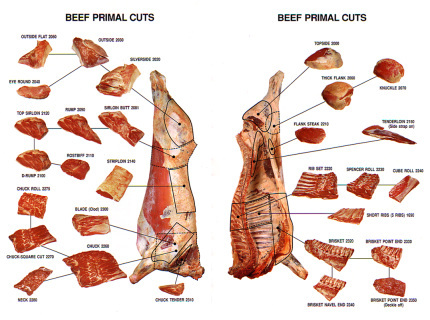 Our Sides are priced at $6.25 per pound based on the pre-butchered side hanging weight. Our side weights vary around 300 pounds so you will need to contact us to confirm weights. Note we require a $500 deposit with full payment of the balance upon delivery or pickup. If you have specific cutting instructions we will email a cutting instruction sheet. Additional processing charges will apply to sausages and smoked products such as pepperoni and jerky. ​Our quarters are priced at $6.50 per pound based on the pre-butchered side hanging weight. 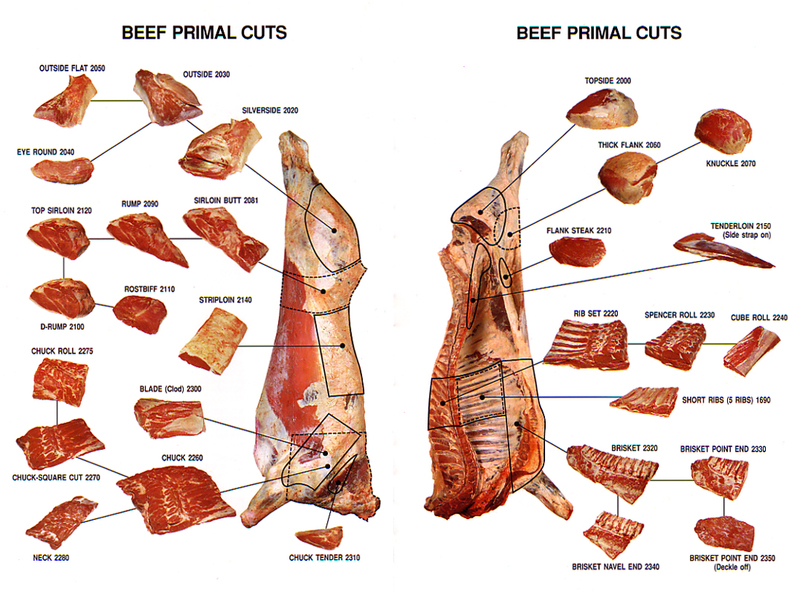 Our quarters are split sides based on pre butchered hanging weight, they contain half of all of cuts that are contained in the side. Note we require a deposit with full payment of the balance upon delivery or pickup. If you have specific cutting instructions we will email a cutting instruction sheet. Additional processing charges will apply to sausages and smoked products such as pepperoni and jerky.